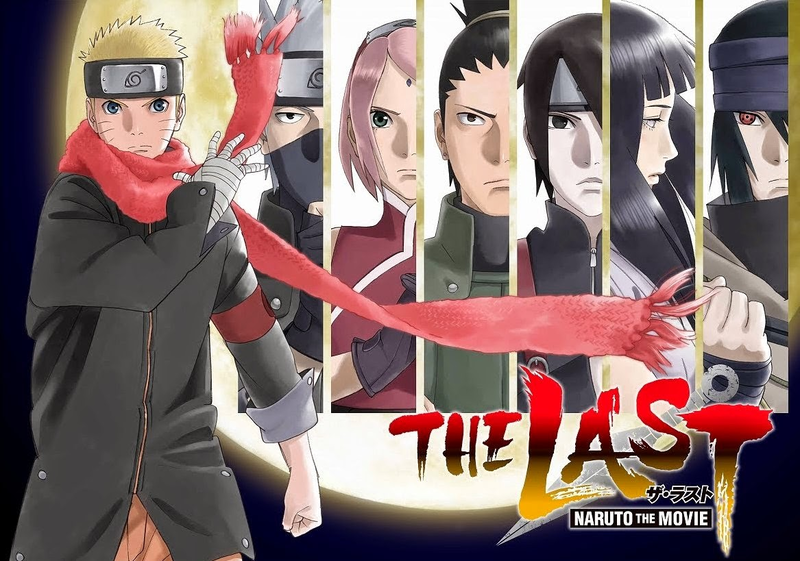 The popular Naruto manga ended this past November, bringing the 15-year long story to a close. However, more Naruto-based stories are set to be told through the upcoming Naruto: New Era Project, amd will include a number of post-story movies and sidestories. 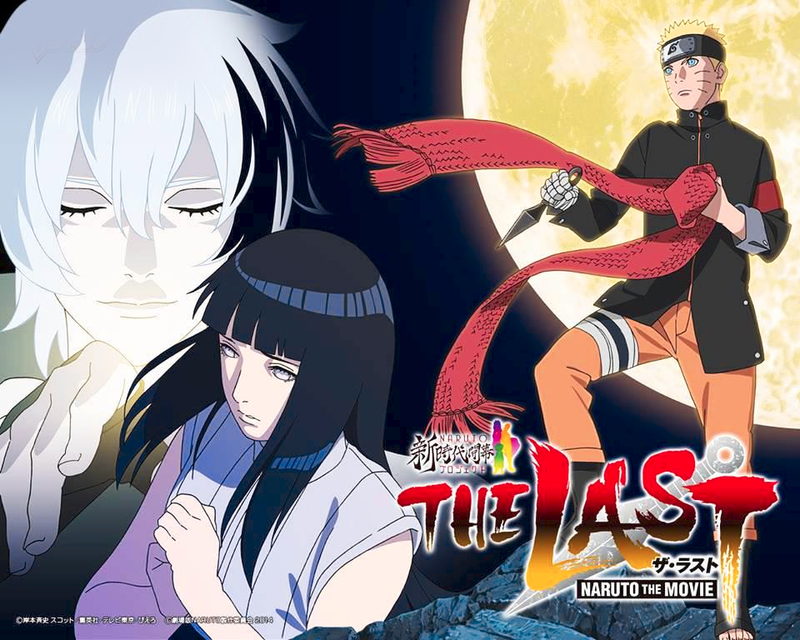 The first of these stories is the movie “The Last: Naruto the Movie”, which was released in Japan on December 6th. 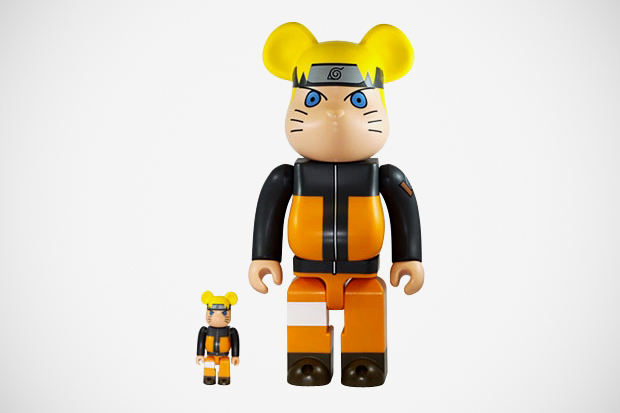 To commemorate this release, Medicom produced a limited edition Naruto-themed BE@RBRICK, which released in early December. Following a successful release of the film in Japanese theaters this past holiday season, the film has finally been announced for release overseas in several countries! The film is scheduled to release in the US on February 20th, and will air in theatres across the nation, including in New York, Boston, Houston, Dalaas, Los Angeles, San Diego, San Franciso, and Seattle. The movie will also be headed to other regions across the world over the next few months, giving fans worldwide the chance to see this anticipated film. On top of that, news was released concerning the next film in the Naruto: New Era Project, which will start Naruto’s child, Bolt! The film will be titled Bolt: Naruto the Movie, and hints that Bolt will inherit the special abilities of Naruto’s father, Minato Namikaze. The movie will also follow the new generation of ninjas, and is scheduled for an August 2015 release in Japan. Details on this new movie are scarce at the moment, so keep your eyes open for more Naruto news, even after the manga’s end this past year!